The variety of natural sceneries, artificial attractions as well as cultural and historical sites attracts many tourists to see the beautiful spots in Serbia. To make the stay of foreigners in the country memorable, they are advised to visit the top 10 tourist spots in Serbia. 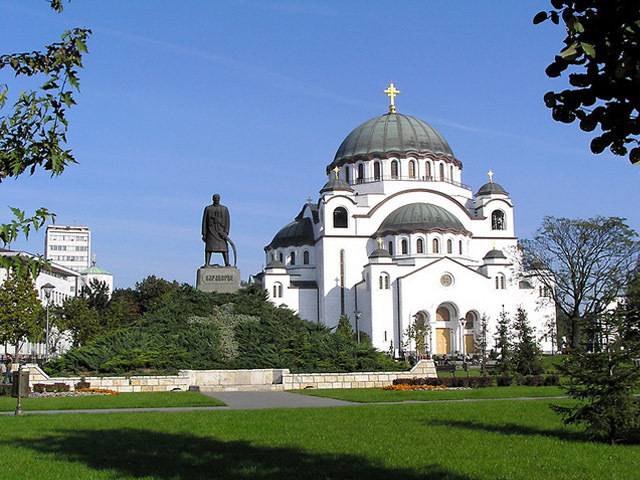 The Cathedral of Saint Sava in Belgrade is one of the Orthodox churches in the country. The dome of the church has a height of 70 meters while the cross has a height of 12 meters. The peak of the church is 439.6 feet. Granite and marble are used to construct the façade of the church. Inside the central dome, guests can see Christ Pantocrator mosaic. The Sar Mountain in the Balkans is a pristine and attractive mountain range that covers an area of 1600 kilometers. The peaks of the mountain range include the White Lake Peak, the Black Peak and the Small Vraca. Aside from these, people can find several lakes at the mountain such as the Upper Defsko Lake, the Sutmansko Lake and the Black Vir Lake. 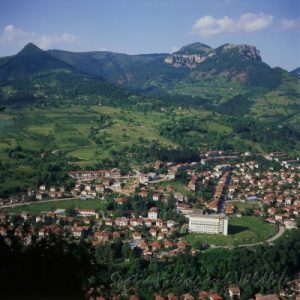 The Vrsac Mountains is found at Vrsac. 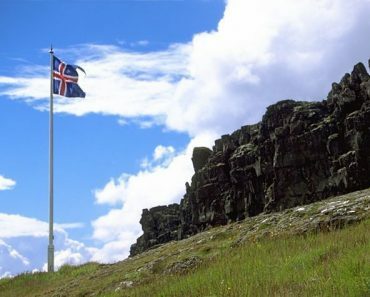 Some of the interesting sites found at the place include the Tower of Vrsac, the Gudurika Peak and the Lower Vrsisor. The wildlife species that can be seen in the mountains are wild boars, deer, red fox and grey. Also known as the Balkan mountain range, Stara Planina crosses two gorges and 20 passes. 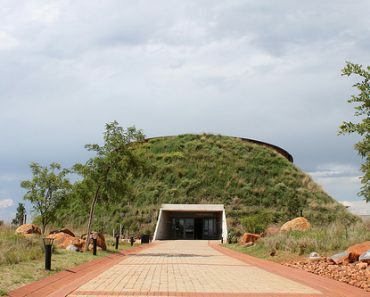 At the site, people can have an overview of the Rish Pass, the Beklemeto Pass and the Luda Kamchiya Gorge. 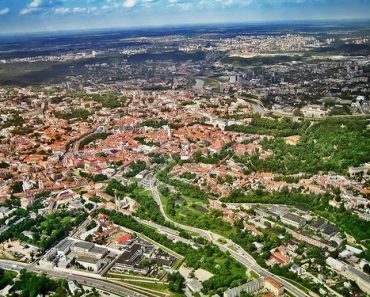 The peaks at the site include the Shipka Peak, the Balgarka Peak and the Vezhen Peak. 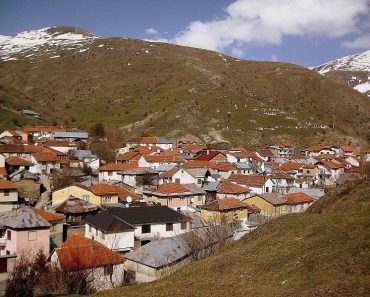 Listed one of the UNESCO World Heritage Sites in Serbia, Visoki Decani in Kosovo features collections of paintings. Some of the paintings that can be seen at the site include Christ Carrying the Cross, the House of Nemanjic and the Marriage at Cana. Additionally, people can see the True Cross relic at this tourist spot. 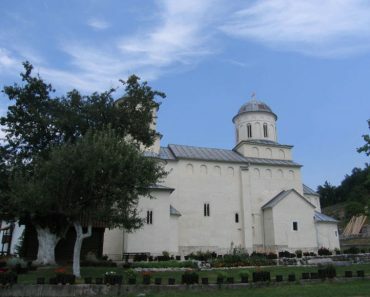 The Mileseva Monastery is found at the southwest part of Serbia. The monastery features frescoes. The most popular fresco at the spot is the White Angel. Other frescoes that can be viewed at the site include the Mother of God, the Nemanjic Family as well as Stefan the First-Crowned King. Another famous tourist attraction and World Heritage Site in the country is Studenica Monastery. Inside the monastery, devotees can see religious paintings. These include the Crucifixion and the King’s Church Model. Situated at the western part of the country, Tara Mountain features different pristine forests. Another attraction at this site is the Drina River. The wildlife species that can be seen at the mountain include chamois, brown bears and wolves. 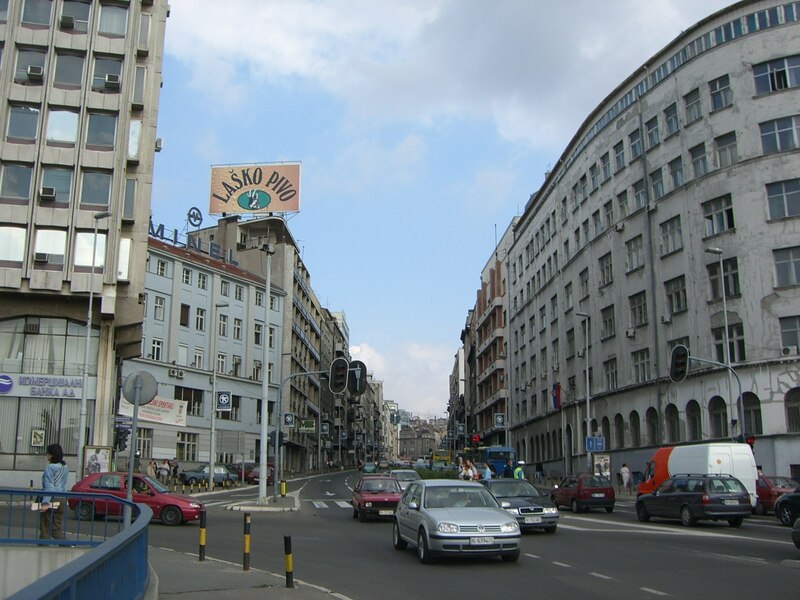 Also known as the New Belgrade, Novi Beograd is one of the most visited places in the country. Some of the most popular sites in the site are the Usce Tower and the SajmisteConcentration Camp. Aside from these, tourists can also visit the Museum of Contemporary Art. 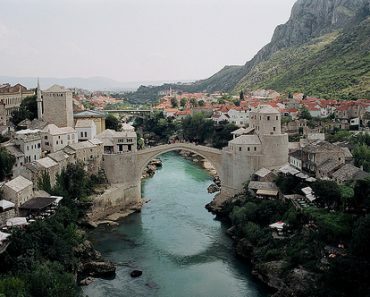 Serbia is one of the countries that many tourists like to see. To appreciate the beauty of this place, it is important to see the top 10 tourist spots in Serbia.